The other day I grabbed some popcorn seeds and whipped up a yummy bowl for me and my daughter. 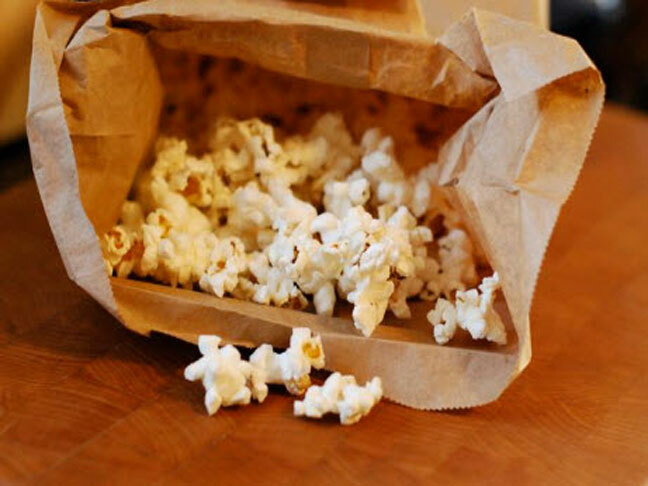 I adore popcorn for snack time and it is fun to spice it up with this or that. When I made it the other day, I went with our favorite topping – butter and Parmesan cheese. It is seriously so easy to make and totally delicious for everyone. 1. Pop the corn on the stovetop or the in your popcorn popper. 2. While it is popping, melt the butter in a small dish and stir in the salt and Parmesan. Drizzle it over the freshly popped popcorn and enjoy!